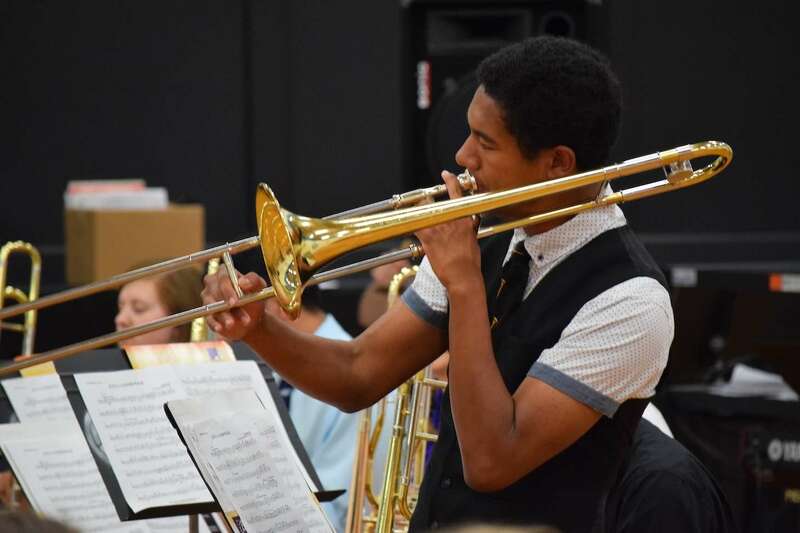 SHELL LAKE -- The Shell Lake Arts Center, home to the longest-running jazz camp in the nation, invites you to help kick off their 51st season next week! The summer concert season starts with a performance from our Master Trombone Faculty on Tuesday, June 12 in the Center's Darrell Aderman Auditorium at 7:00 PM. On Friday, June 15, the public is welcome to attend our camper performances, starting with a concert from the Guitar & Bass students at the Shell Lake Lakefront Pavilion at 3:00 PM, followed by the Extreme Strings students in the Aderman Auditorium at 4:00 PM, and the Trombone Workshop students at 5:00 PM. 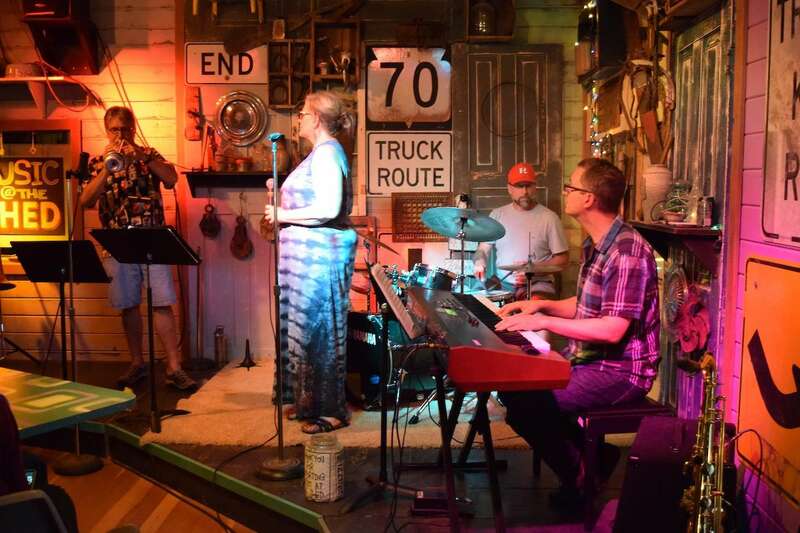 On Saturday, June 16th, at 7:00 PM join the Arts Center and friends in the garden of the Potter's Shed in Shell Lake, WI for a special benefit concert performed by their master jazz faculty. Featuring favorite songs from the Big Band era, see Arts Center Jazz favorites such as Greg Keel, Robert Baca and Steve Zenz who will perform along with jazz vocalist Keri Johnsrud. Admission to this event is FREE, and wine, beer, and snacks will be available for purchase at the event for a small charge.